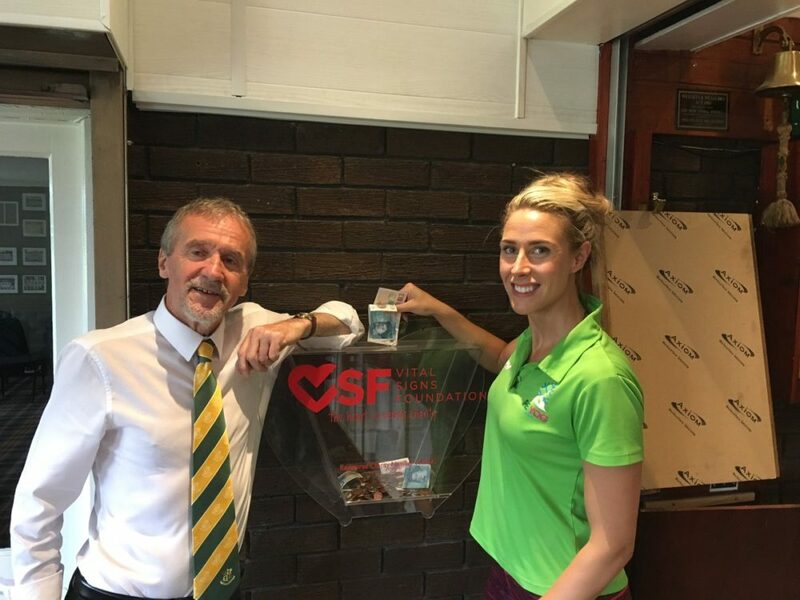 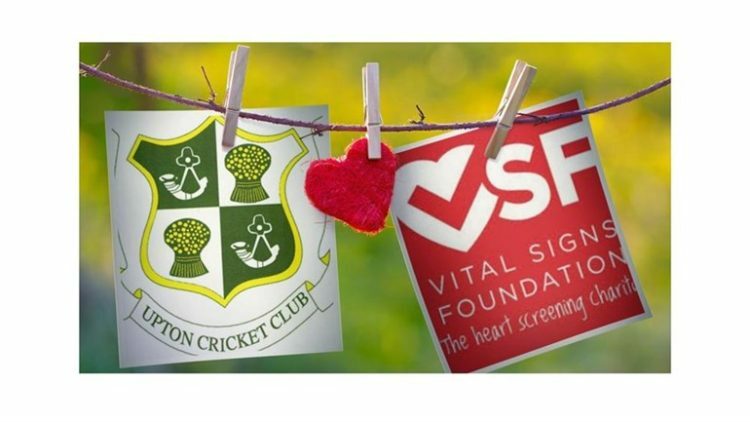 We wanted to share with everyone the great work that Brian Shenton and everyone at Upton Cricket Club are continuously doing to raise awareness and funds for our great heart screening charity. 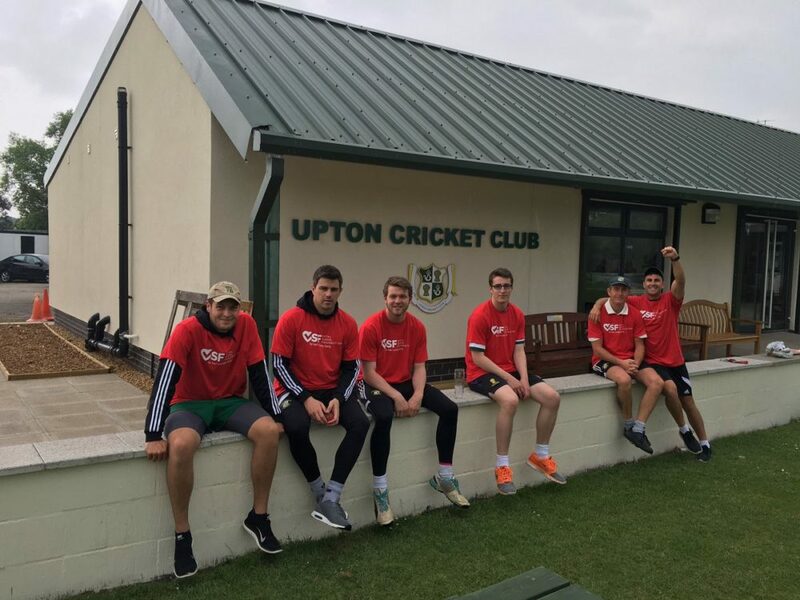 Up to the end of December last year Upton Cricket Club had raised the fantastic sum of £2100 and decided that they would continue to fundraise and raise awareness throughout 2017. 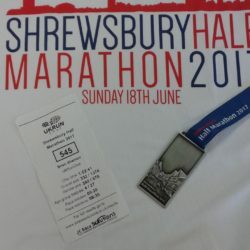 Well, so far this year they have raised around £800 for our charity and have done an amazing job of raising awareness of sudden cardiac arrest in young people aged between 15 and 35. 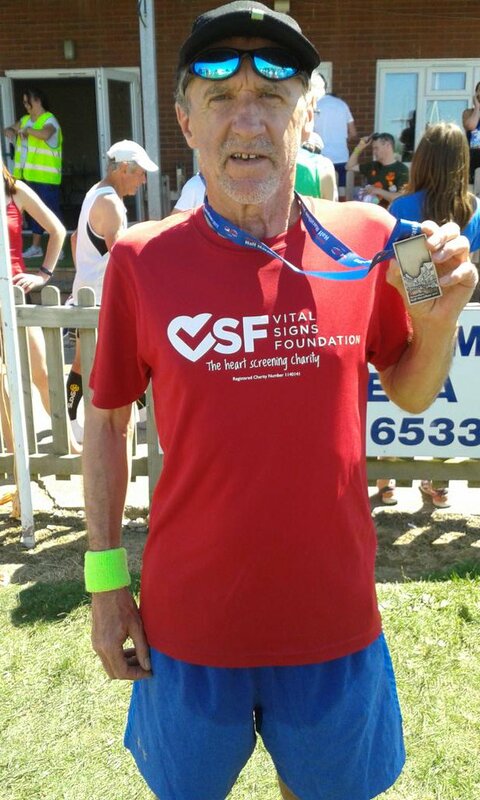 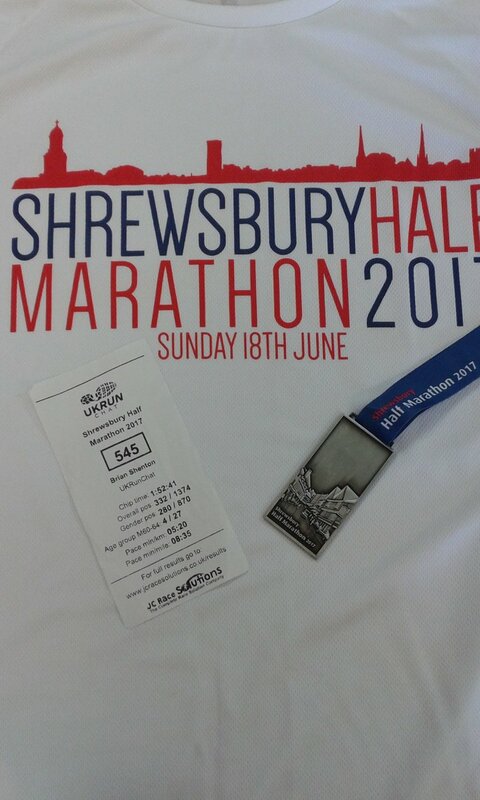 Brian Shenton, Club President, has so far this year ran the Leeds 10K, Liverpool Marathon, Shrewsbury Half Marathon and the York Marathon. 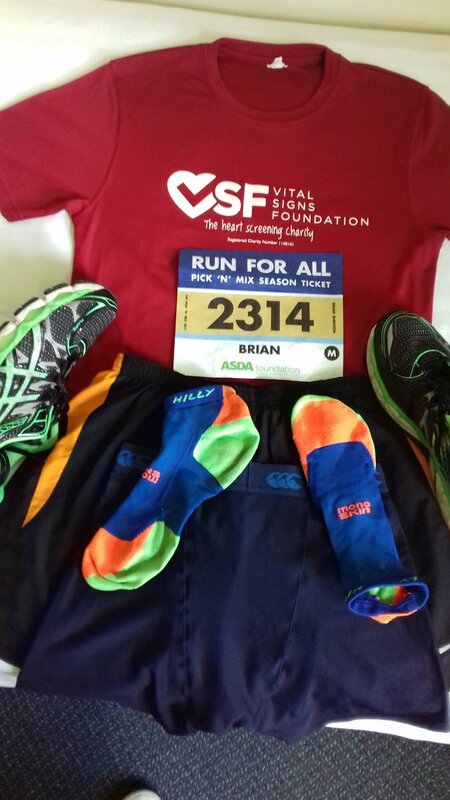 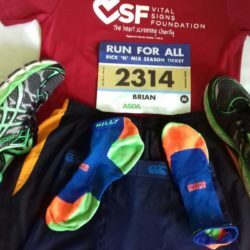 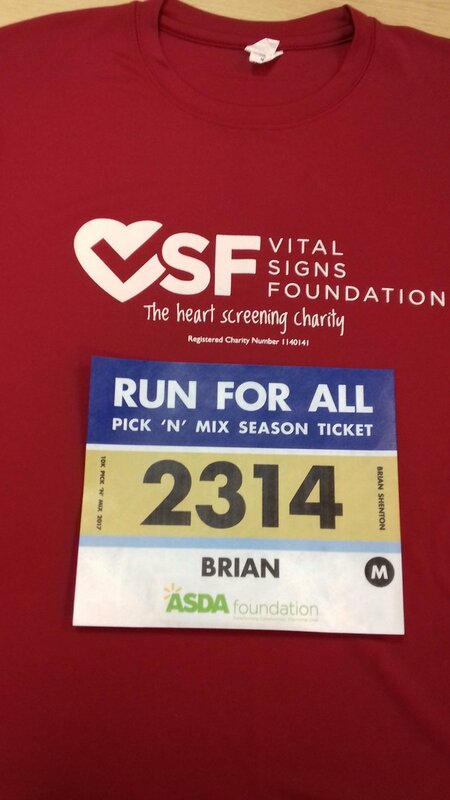 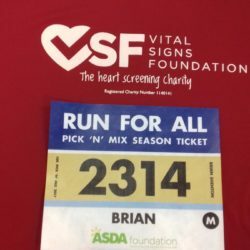 As well as raising funds for us he has raised such a lot of awareness of sudden cardiac arrest in young people and the need for heart screening. 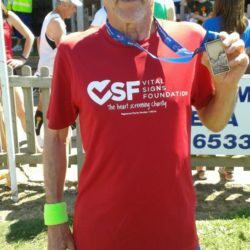 We really cannot thank him enough for his tireless work. 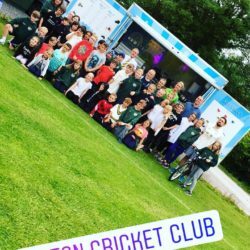 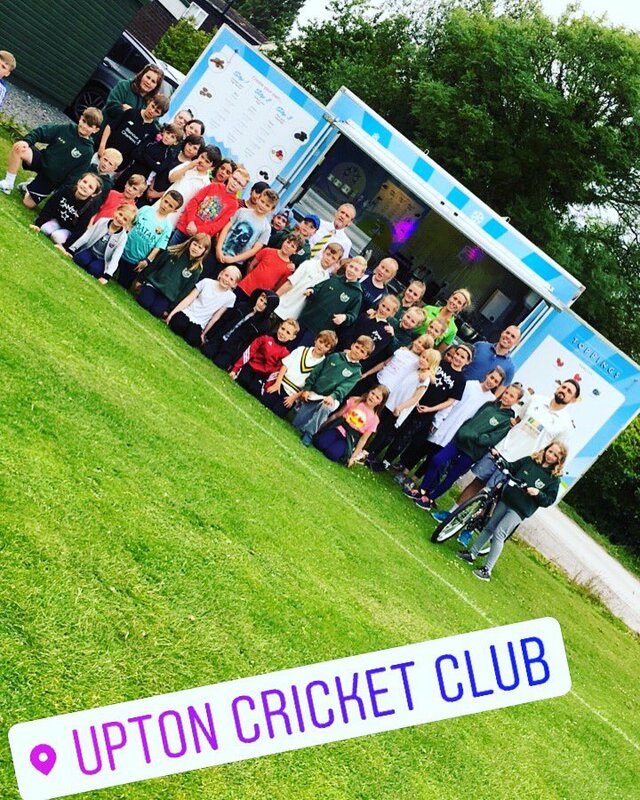 We are very fortunate that everyone at Upton Cricket Club is a great supporter of the work we do and what we are trying to achieve. 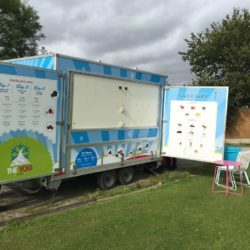 This year they have donated funds raised at the Charity Quiz Night in April as well as continuing to add to their collection box in many varied ways (including putting £1 in you are out for a duck!) 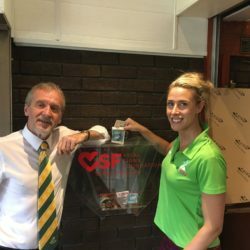 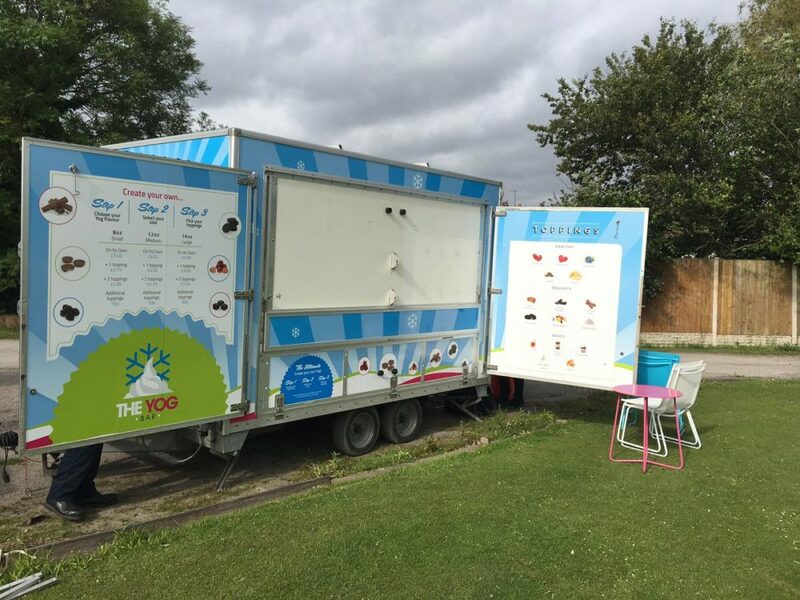 At their Junior Practice night in June the very kind people at The Yog Bar also donated a percentage of their takings to VSF so a huge thank you to them. 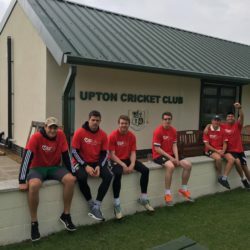 We are very proud of our association with everyone at Upton – long may it continue!